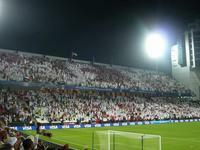 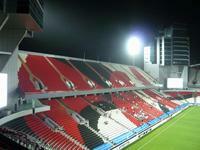 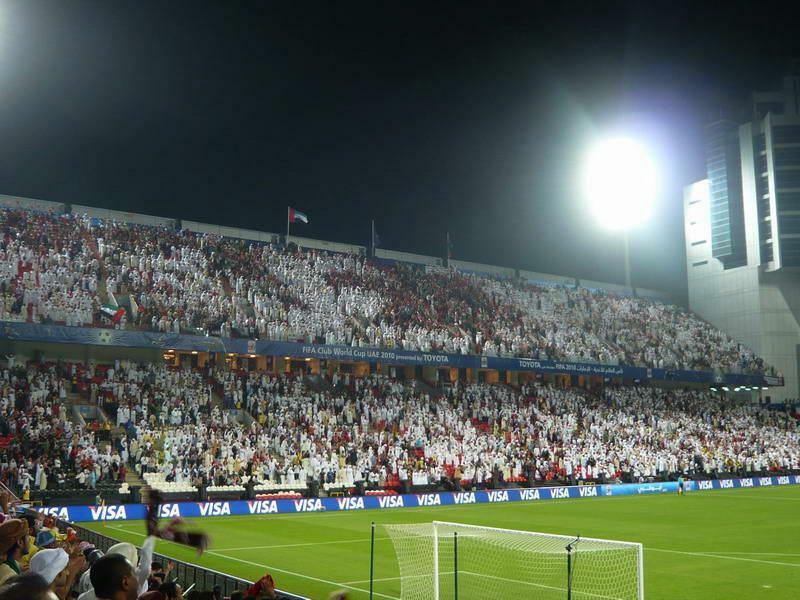 Three years ahead of Qatar’s World Cup the spotlight will come to United Arab Emirates. AFC announced today, that Dubai, Abu Dhabi and Al Ain will definitely hold the Asian Cup of 2019. 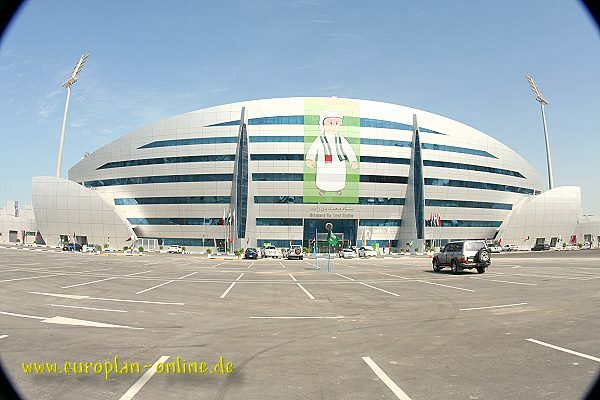 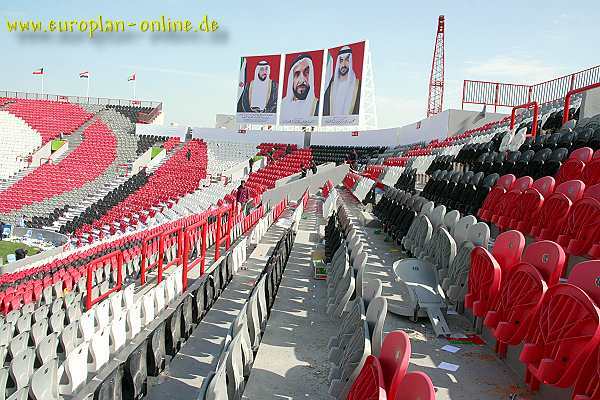 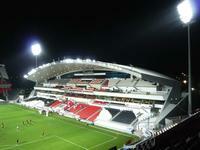 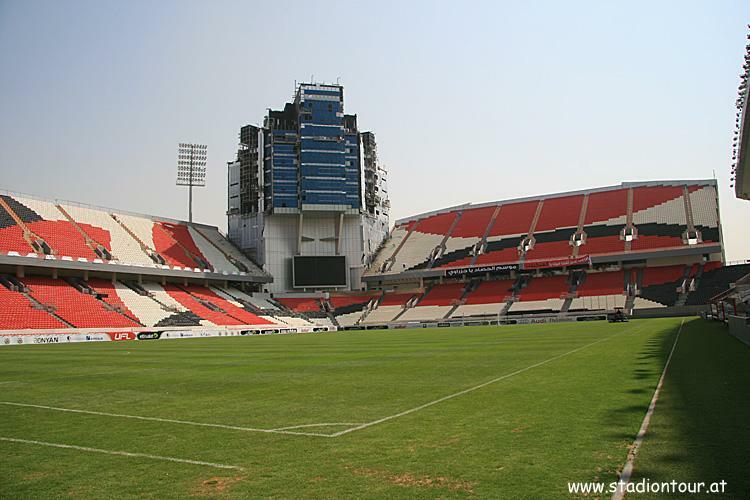 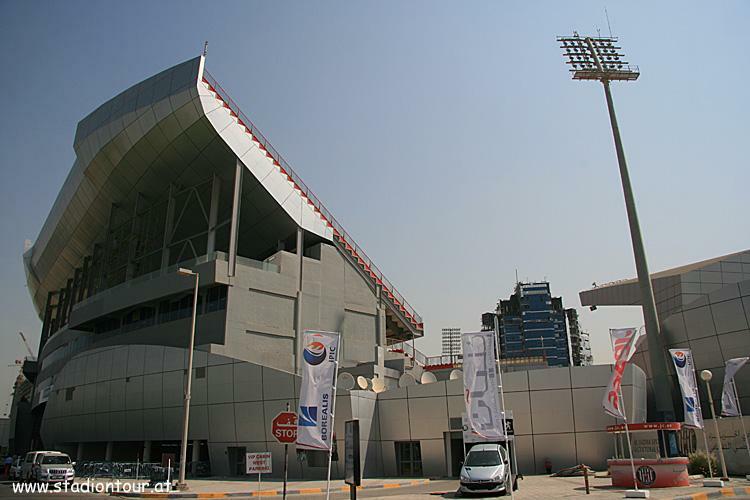 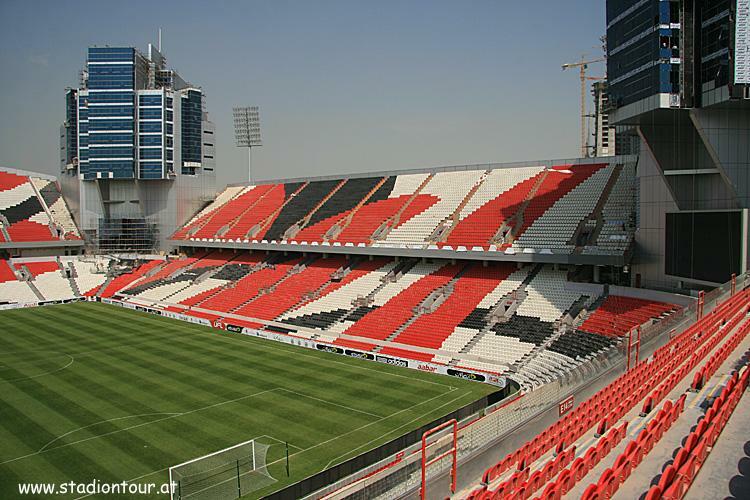 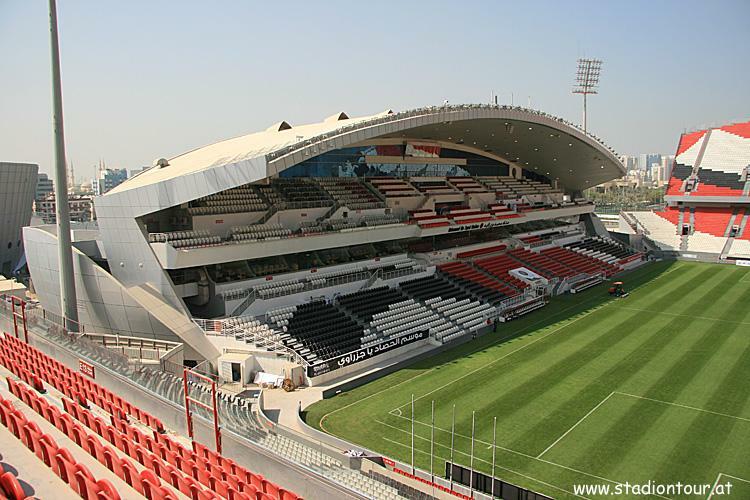 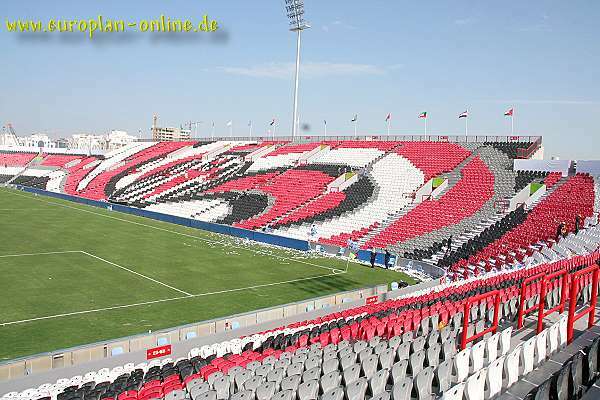 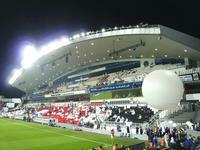 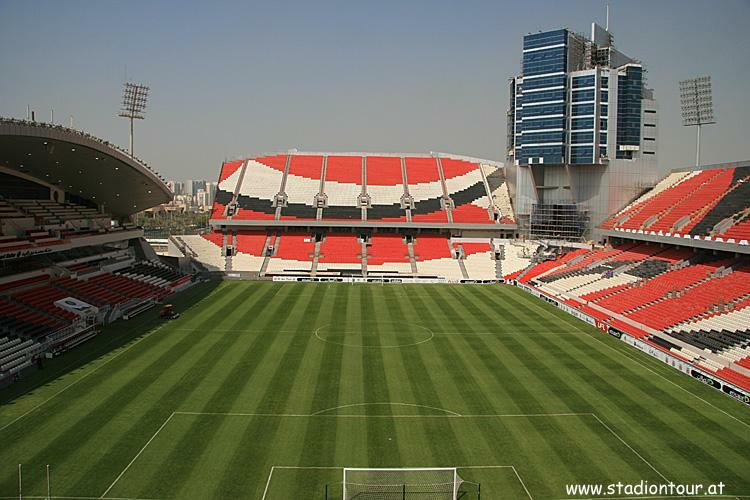 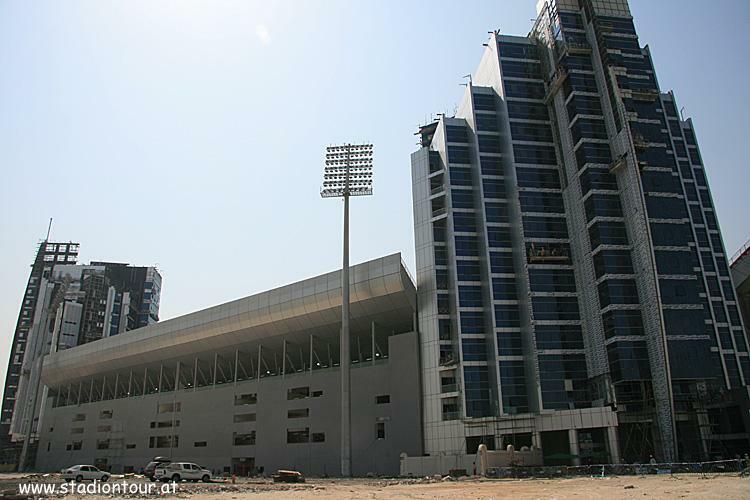 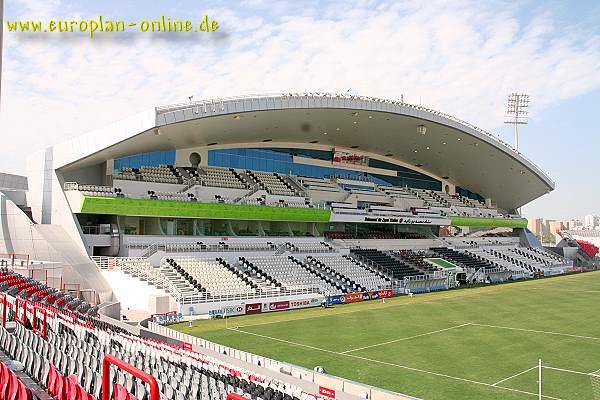 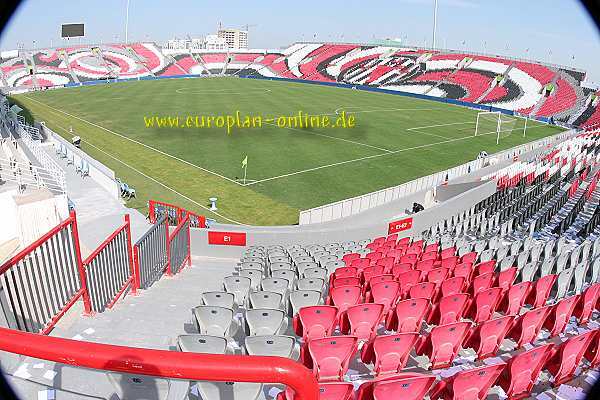 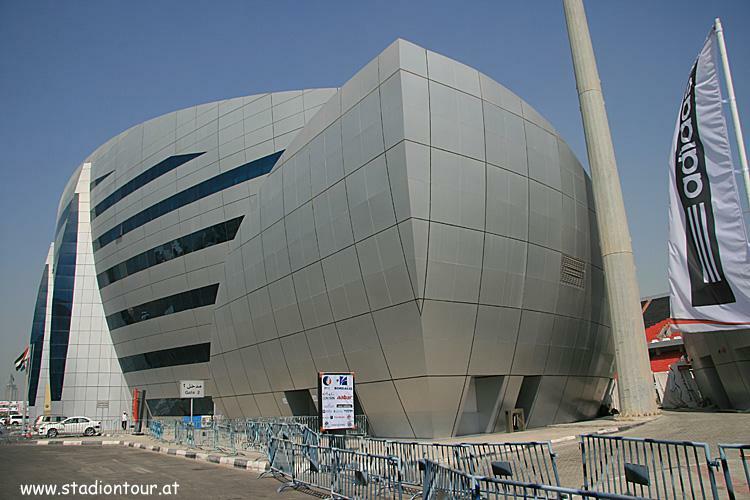 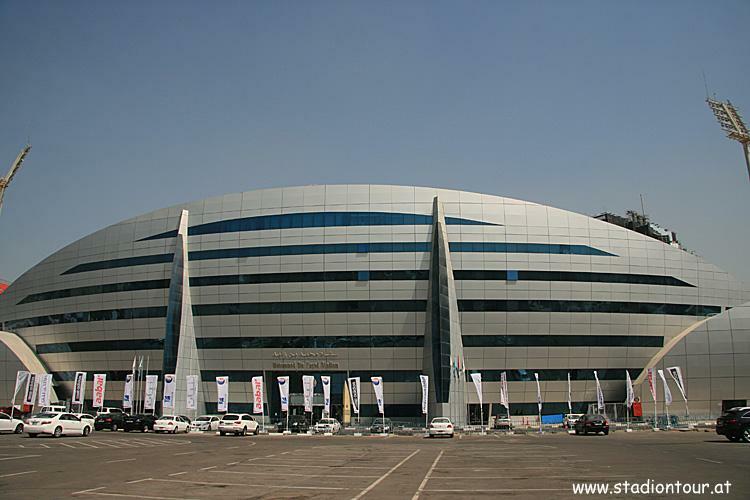 11.03.2014 Dubai: Two 60,000-capacity stadiums? 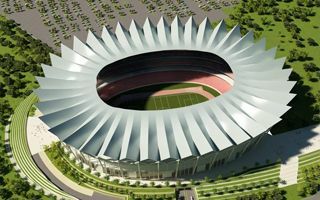 Large stadium with or without a running track? 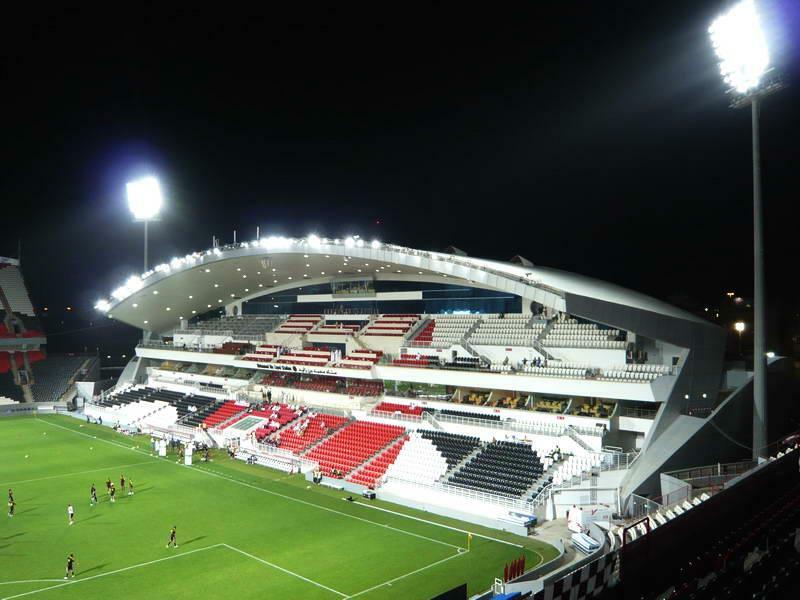 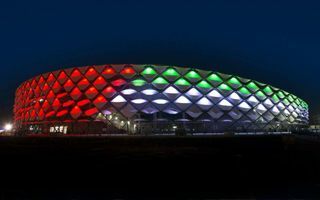 That may not be a dilemma for Dubai, because the city will have two new stadiums before 2018, should they be selected as 2019 Asian Cup hosts.